We had the most amazing response from local businesses who supported our recent fund raising event and donated raffle prizes. 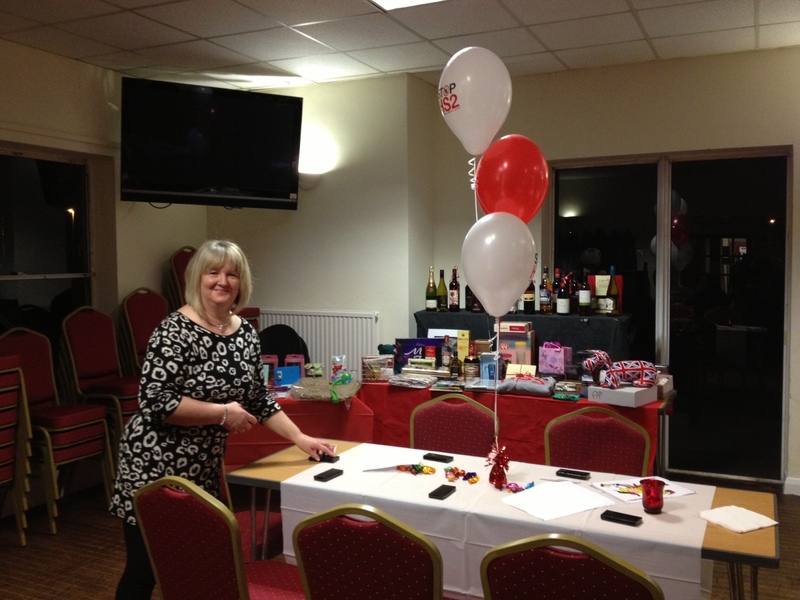 As ever thanks go to Ruislip Rugby Club for letting us host the event there. 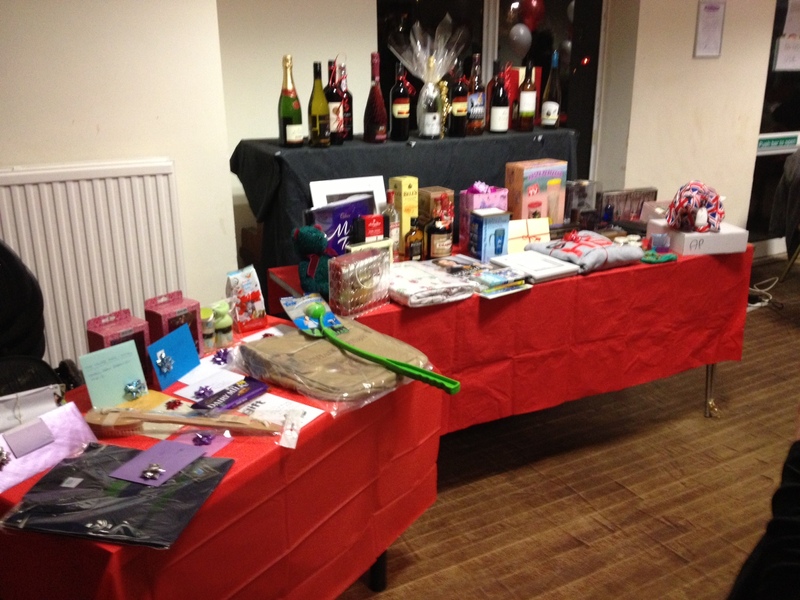 We are also grateful to the following local businesses for the vast array of raffle prizes they donated. Plus many local residents – thank you, thank you, thank you!